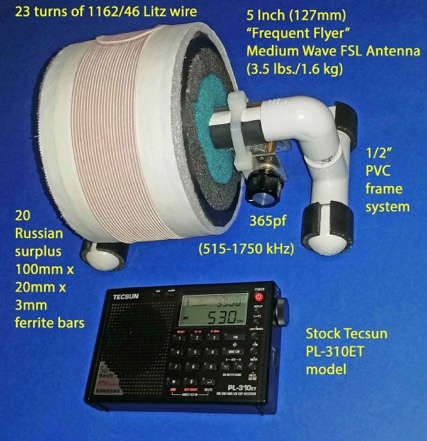 Ever since the U.K.’s Graham Maynard published his innovative article about the “Ferrite Sleeve” antenna in early 2011 an enthusiastic group of DXers and tinkerers has continually refined and upgraded the design, with most of them going in the pursuit of maximum possible gain. Monster FSL models were designed with weights of up to 38 pounds (17 kg), and considering the size, weight and subversive appearance of the typical model, the general assumption was that this new type of antenna was highly unsuitable for air travel, since it would send airport security personnel into a serious panic. This situation continued for a full 6 years, during which the FSL antenna became a star performer in the related new niche of ocean cliff transoceanic DXing. But was there another possible application for the antenna’s compact performance advantage? What if a very lightweight, high-performing model could be designed which would not only provide a huge boost in DXing gain, but fit inside a hand-carry suitcase, and routinely pass airport security screening inspections around the world? This was a tough design challenge, but well worth the effort if successful! Since the new antenna would need the maximum possible performance for its small, lightweight size, the use of the Russian surplus 100mm x 20mm x 3mm ferrite bars was mandatory. Every possible effort would be used to make the antenna as compact and lightweight as possible, although the choice of the highest-sensitivity 1162/46 Litz wire was critical for best performance. The PVC frame would be shrunk down to the smallest practical size. Finally, in a major experimental effort here over the winter season, the first of the new 5 inch (127mm) “Frequent Flyer” FSL’s became a reality. The finished antenna had a very non-subversive appearance, and could fit inside a custom-sized plastic tote within a hand-carry suitcase. Most importantly, it could still deliver a serious amount of inductive coupling gain– roughly similar to that provided by a 4 foot (1.22m) air core box loop, but with the advantage of somewhat lower noise reception. Because the Russian surplus 100mm x 20mm x 3mm ferrite bars are extremely scarce (without any current supply source) only five of these original “Frequent Flyer” models would be made, although alternative models using the commonly available 140mm x 8mm ferrite rods were also designed. These antennas would be somewhat heavier and larger, but these “Baby FSL” ferrite rod models could be easily assembled from parts available on eBay, fit inside the hand-carry suitcases, and still deliver a lot of DXing performance (while routinely passing airport security screening). Finally, an economic model using the commonly available 62mm x 12mm x 4mm Russian surplus ferrite bars was also designed. 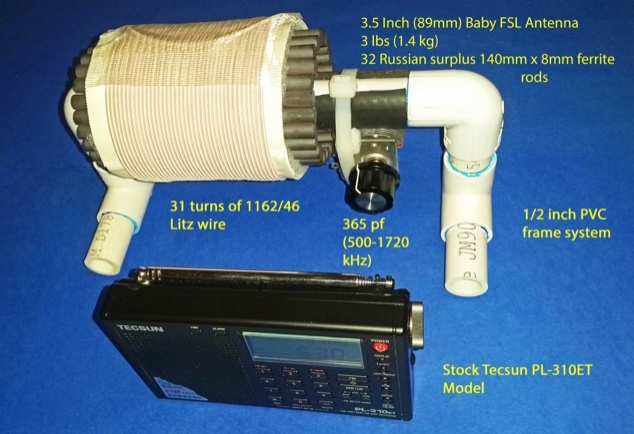 This lightweight FSL can be constructed for around $65 US, and can still provide a serious DXing gain boost to a stock Ultralight radio. For want of better terms, these three classes of “Frequent Flyer” FSL antennas are called the “first class,” the “business class” and “coach class” models, with FSL sensitivity scores (ferrite length x coil diameter) of 585, 490 and 300 respectively. 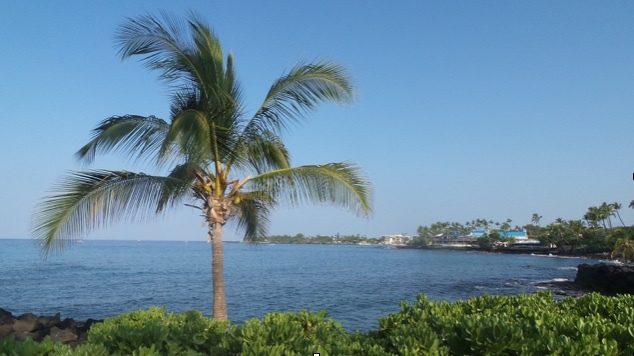 From April 9-12 a Mini-DXpedition was conducted on a 6th floor oceanfront room at the Royal Kona Resort Motel in Kona, Hawaii. 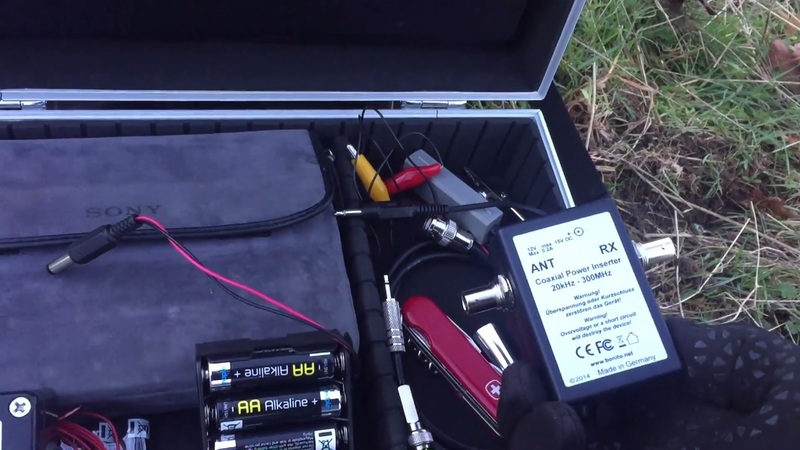 This was the first of many long-range DXing trips based upon the performance boost provided by the compact new antenna– which was specifically designed to easily pass through airport TSA security checkpoints. A 5 inch (127mm) “Frequent Flyer” FSL antenna was packed inside a matched-size plastic tote within a hand-carry suitcase, and breezed through TSA security screening in both the Seattle and Kona airports (without even a single question ever being asked). This was one of the “first class” Frequent Flyer models described previously, and was used to boost DX station gain on a 7.5″ loopstick C.Crane “Skywave” Ultralight radio. This combination was effective enough to track down many exotic Pacific Island stations (540, 621, 1440, etc.) at S9 levels during transmitter-site sunset skip propagation into Kona, as well as Asian TP-DX of varying strength around local sunrise. This Kona trip was primarily designed as an anniversary celebration with my wife, so before we took off I had (somewhat reluctantly) agreed that DXing would have a secondary priority to sightseeing over the four days. Because of this there were many frequencies that could not be investigated in Kona, but I knew very well which Pacific island stations were tough challenges in both North America and Japan, and I was determined to go after them with a vengeance. 540, 621 and 1440 would all receive serious attention in Kona– not because they were great challenges in Hawaii, but because most DXers in both North America and Japan needed all possible information about them if they were to have any chance of reception at all. Besides this I was eager to try my long-range luck chasing exotic Asians around local sunrise with the innovative FSL antenna, but I knew that east-west propagation was almost totally dependent upon solar activity– and as it turned out both the A and K indexes shot up after our arrival. Overall the Kona MW propagation to the Pacific islands was exceptional around local midnight (as expected), but the sunrise propagation was somewhat challenging for long range Asians. Perhaps the biggest success of this entire trip was the interest and excitement that the “Frequent Flyer” FSL antenna series (the major experimental project here this past winter) has inspired among DXers who routinely travel to foreign countries and other faraway venues. As I write this Craig Barnes of Wheat Ridge, Colorado is conducting his own 5 inch “Frequent Flyer” FSL- based DXpedition to Hawaii. Good luck, Craig! 1098 V7AB Radio Marshalls Majuro, Marshall Islands One of the regular Pacific island stations received in Kona, and one of the best bets for Mainland reception. The frequency has very little QRM, although Newstalk ZB could be weakly received in between the island music songs after around 0900. The station uses a distinctive 4-bong time signal on the half hour, as in this recording made at 0929 UTC (at the 35 second point). The American country music format can be heard prior to the 4-bong time signal. Many thanks, Gary, for sharing your Kona DXpedition report and audio with us! It sounds like you had a great vacation and some excellent DX to boot! 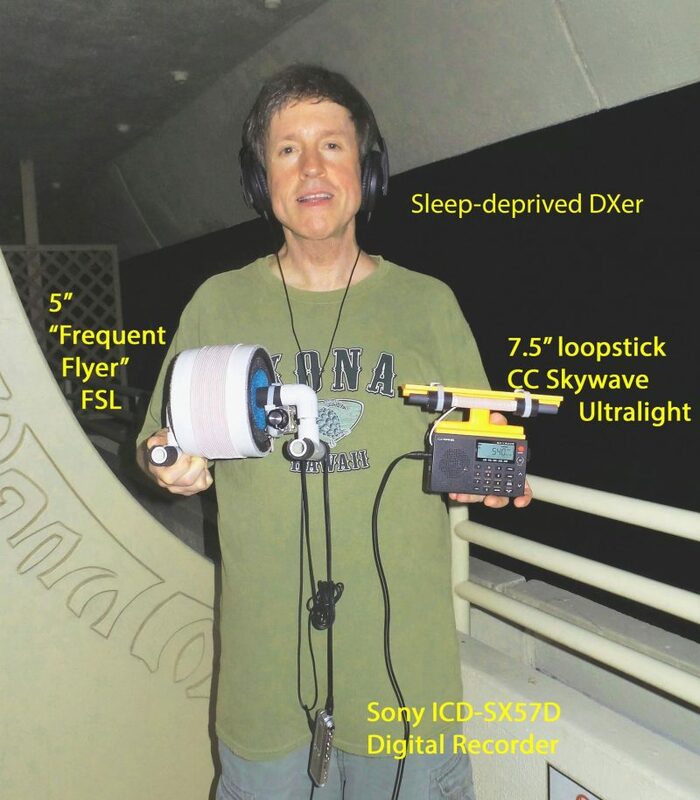 This entry was posted in AM, Antennas, DX, Mediumwave, News, Radios, Recordings, Travel, Ultralight DX and tagged DXpeditions, FSL, FSL Antenna, Gary DeBock, Gary DeBock Ultralight Radio, Hawaii, Kona Hawaii, The Business Class Frequent Flyer FSL antenna, Ultralight DX on April 30, 2017 by Thomas. “Arctic Radio Club in Sweden celebrates the 2017 Convention in Jönköping, Sweden May 6 & 7th. 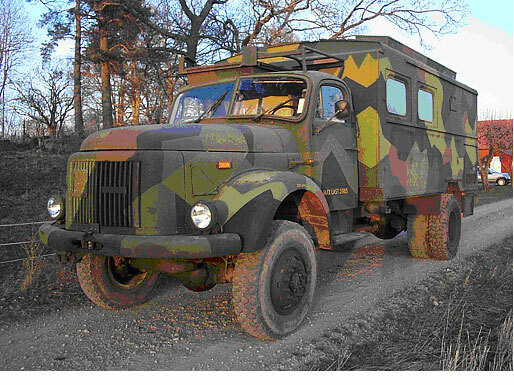 Our radiostation ( the radiovan above) will be on the air with many different type of programs, mostly in Swedish. The transmitter will have a power of 250 W (ERP) on 1593 kHz and the antenna is located on a high hill near lake Vättern. In the evening of May 5th we will start tests. There will be station identifications in English, too. On the 7th there will be a program dedicated to the local SR P4 Radio Jönköping that celebrates its 40th year of broadcasting. this year. This program starts at 1000 UTC and will be in Swedish. Until the station signs off at 1100 UTC. Readers of the SWLing Blog might be interested. Indeed we are! Thank you for sharing, Mick! This entry was posted in AM, Mediumwave, News, Specials and tagged Arctic DXing, Arctic Radio Club, Mediumwave, Mick Hollard, Special Broadcasts, Sweden on April 29, 2017 by Thomas. 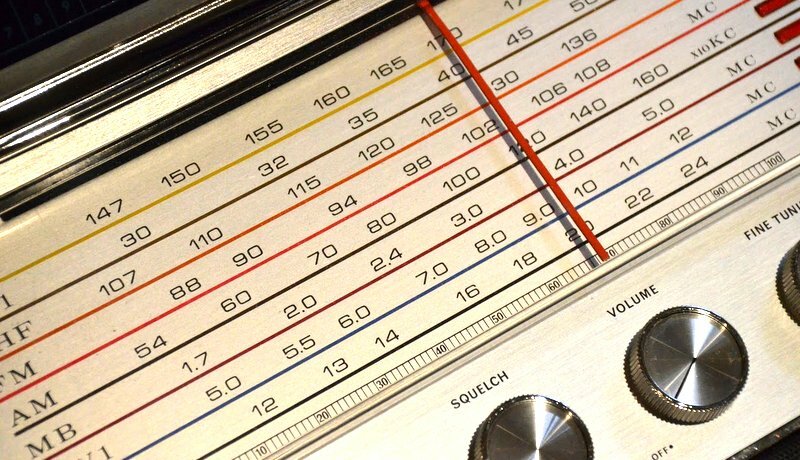 Recently Radio Tirana in Albania ended its broadcasts on shortwave. Radio Tirana’s programs were legendary during the years of the Cold War, when it was one of the strongest signals on the shortwave bands. Its programming is entirely different now in a free Albania, but the signal was quite poor in recent years, at least in the Americas. Now, WRMI will be relaying Radio Tirana’s daily English program Monday-Saturday at 2300 UTC on 5850 kHz to North America, beginning today, April 27, 2017. This entry was posted in Broadcasters, International Broadcasting, News, Shortwave Radio, What's On Shortwave and tagged Radio Tirana, WRMI on April 28, 2017 by Thomas. 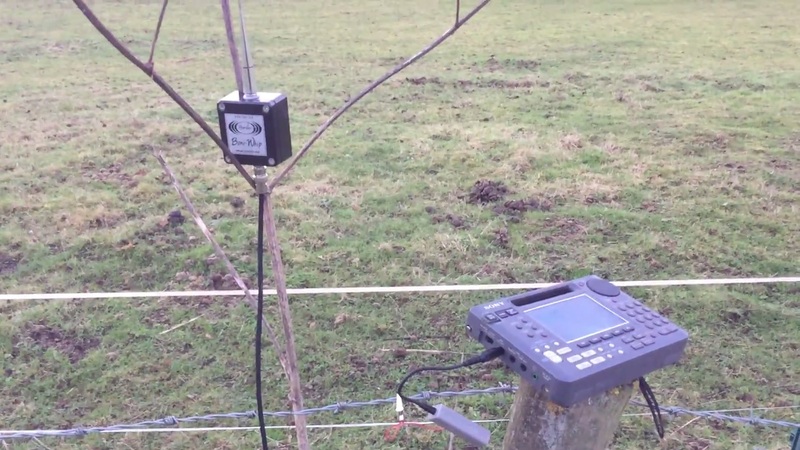 Hi there, subscribers to the Oxford Shortwave Log YouTube channel and regular readers of this excellent website will be aware that I have been using a Bonito Boni whip E-field wideband antenna for a couple of months now. You may have seen my previous post here, detailing some excellent initial DX results achieved with the Boni Whip. What makes this antenna so compelling for a DXer such as myself is simply that it’s so light and compact; I can literally take it anywhere. 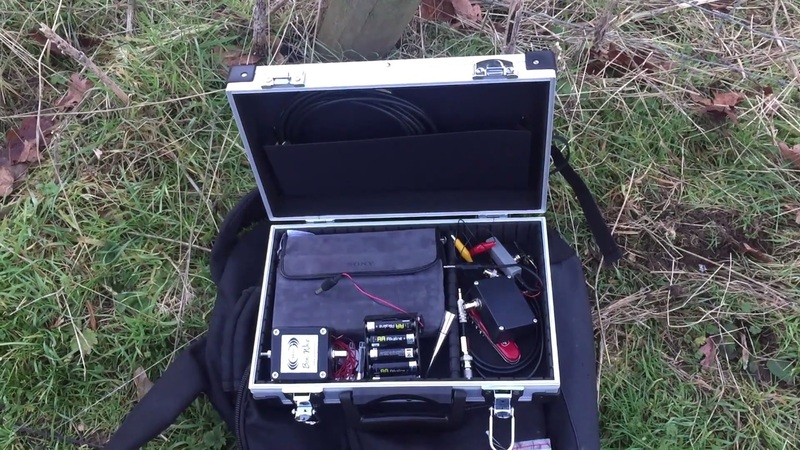 Currently it lives in a small flight case (see above & below) on the back seat of my car, with either my Sony ICF-SW55 or Eton Satellit, a home-brew battery pack (that literally cost pence) and some peripheral bits and pieces; spare batteries, cables etc. I think it’s probably already clear that if you consider the Boni Whip’s performance as a function of portability and price, it’s out there on its own – I’m not aware of another antenna that can match it. Of course, there are H-field antennas, such as the excellent Wellbrook active loops that will effectively reject QRM, if that’s an issue for the user, but at a significant cost delta. Since my last posting, I have continued to use the Boni Whip regularly on my DXpeditions and upload the reception videos to my YouTube channel. I have been nothing but totally impressed with this antenna, to the point that I’ve actually been surprised by the signals I’ve caught and recorded with it. 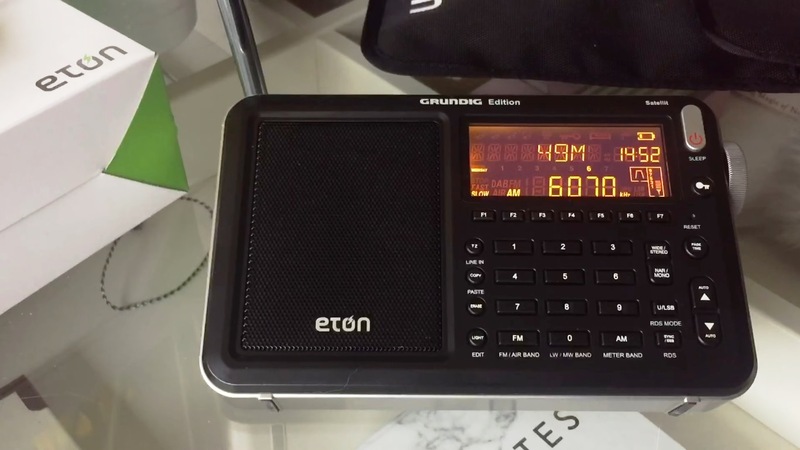 Recent catches include a number of low-power stations from Brazil, including Radio Bandeirantes – Sao Paolo, Radio Voz Missionaria – Camboriu (on the 49 and 31 metre broadcast bands) and Radio Aparecida. Some of these signals are incredibly difficult to hear in Europe at all, let alone well and yet the ultra-compact Boni-Whip running off AA batteries, coupled to the (equally brilliant) Eton Satellit managed it with aplomb. Other catches include Zambia NBC Radio 1 – Lusaka and a signal from Bangladesh Betar that sounded as if the transmitter was 5 miles down the road! 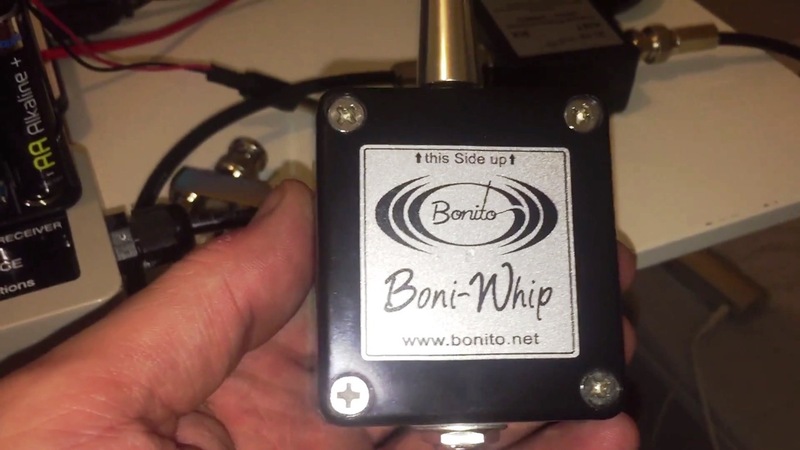 All-in-all, I’m extremely satisfied with the performance of the Bonito Boni Whip and highly recommend it to those DXers requiring a high-performance, compact antenna, for use at home in electrically quiet environments or on any DXpedition. You certainly won’t be disappointed. Please find embedded reception videos below and text links that will take you to the Oxford Shortwave Log YouTube channel. Thanks for reading/watching/listening and I wish you all great DX. This entry was posted in Accessories, AM, Antennas, DX, DXpeditions, Guest Posts, International Broadcasting, Manufacturers, Portable Radio, QRM, Radios, Recordings, Shortwave Radio, Shortwave Radio Reviews, SWLers, Ultralight DX, Videos and tagged Bangladesh Betar, Boni whip, Bonito, DX, DXpedition, Etón Satellit, Oxford Shortwave Log, Radio Aparecida, Radio Bandeirantes, Radio Voz Missionaria, shortwave, Shortwave Radio, SWLing, Zambia NBC Radio 1 on April 28, 2017 by Clint Gouveia. 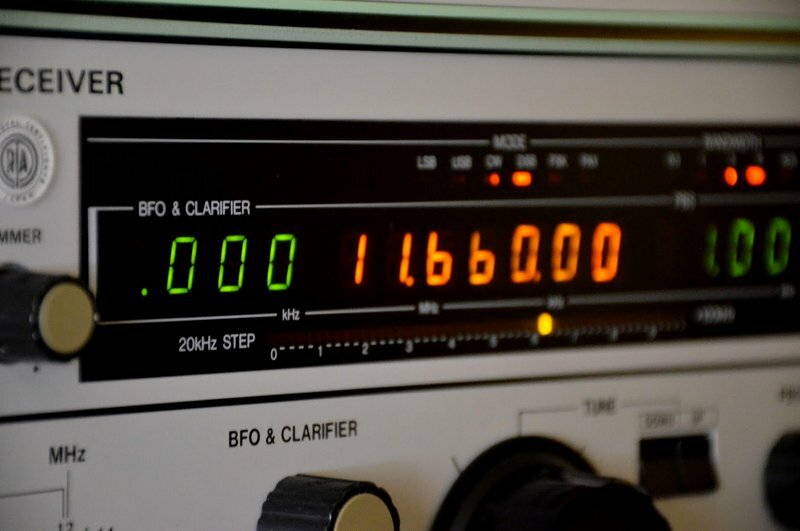 It is fundamental for those who love the short wave sharing of this information, as well as the active participation of listeners and DXers through emails and post letters. During the time of these experimental transmissions we will answer every reception report we receive from anywhere in the world through a special and numbered QSL card. From the 2nd of May RAE Argentina to the World returns to the dial. We also work with the AudioNow platform in the United States, Canada, Mexico and Brazil. The reception reports of your hearings sent to us by ordinary mail will be confirmed by a SPECIAL and NUMBERED QSL. Post readers: Let’s show RAE we’re listening–! Please send a listener report and/or a recording to the contacts above. I would certainly like one of their special numbered QSL cards! I’m very happy to hear RAE will have a presence on shortwave via WRMI while they repair their transmitter in Argentina. Kudos to WRMI for partnering with RAE to make this happen! This entry was posted in Broadcasters, International Broadcasting, News, Shortwave Radio, What's On Shortwave and tagged Actualidad DX, Adrian Korol, Argentina, RAE, RAE - Radio Argentina To The World, WRMI on April 27, 2017 by Thomas.